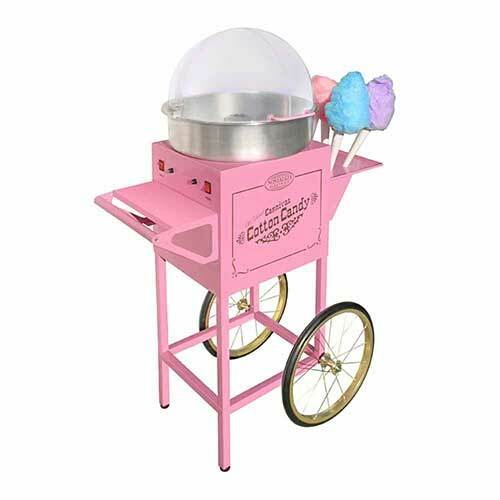 Why not add the funtastic and exciting candy floss at your next event. Nothing beats the delicious, silky spun, freshly made confection. Create a sense of fun in any setting and fill the air with the ever so familiar aroma. The colours are fantastic, but the tastes are even better.